We need your input to support a consortium bid for the Arts Council Creative People & Places funding scheme in BARROW-IN-FURNESS. 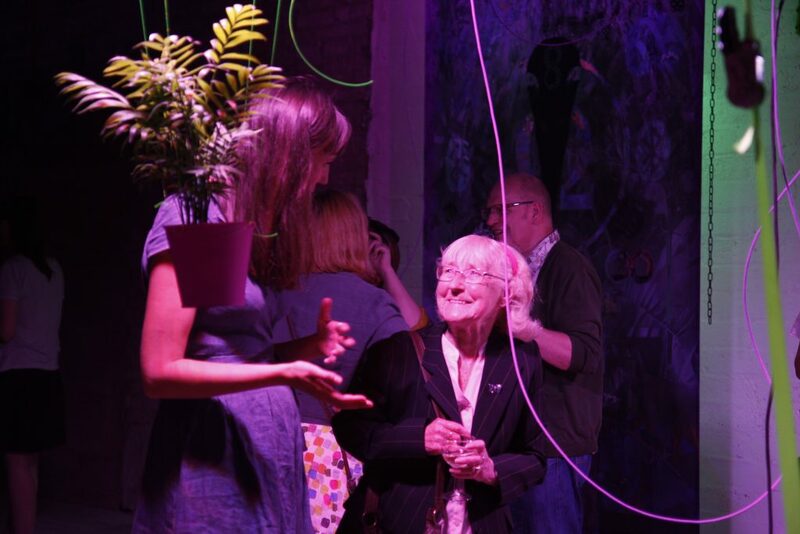 Developed by Arts Council England, there are 21 Creative People and Places projects UK-wide in areas where people have traditionally had fewer opportunities to get involved with the arts. In Blackpool it supported a huge aerial show with dancers performing on a vertical stage in front of towering video projections. Over in Hull there were musical flashmobs on the buses and in Tyneside there was RUSH, an Olympic-scale performance in the St Hilda’s colliery where 120 volunteers put on a high-energy show designed to be an outlet for everyday frustrations. But this project is being developed that aims to change perceptions by looking at all its positives – its great people, gorgeous places, and the passions and pursuits of its residents, old and young. Filling empty shops with art, film and performance, sculptures and events at Barrow’s most beautiful sites, and a huge celebration parade in the town centre are some of the ideas being considered for a pitch to bring £2million pounds worth of grass roots arts investment into Barrow. Local community & arts groups have been meeting to put together a bid to Arts Council England to create 4-years-worth of events as part of its Creative People & Places Programme. Led by Women’s Community Matters, they’re asking people to share their own ideas about the sorts of things they’d love to see happening in the town. Its Senior Officer Rebecca Rawlings said: “Ask anyone in the street in Barrow-in-Furness for help and the first thing they’ll reply isn’t ‘what do you want?’ but ‘what can I do?’ We have a unique culture here and this project could give us the resources to celebrate and grow the best things about Barrow, through all kinds of arts and culture activities that everyone can get involved in.